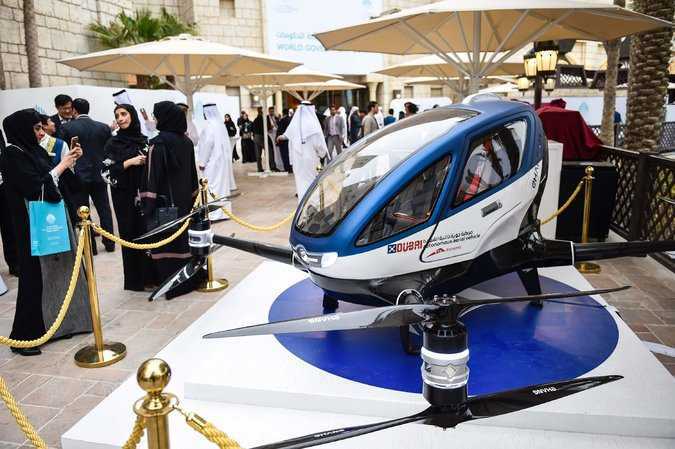 Like a scene from “The Jetsons,” commuters in Dubai, in the United Arab Emirates, may soon climb aboard automated flying taxis, soaring over busy streets and past the desert city’s gleaming skyscrapers, all — quite literally — at the push of a button. New York Times journalists are in the city of Mosul to report on the battle there against the Islamic State. 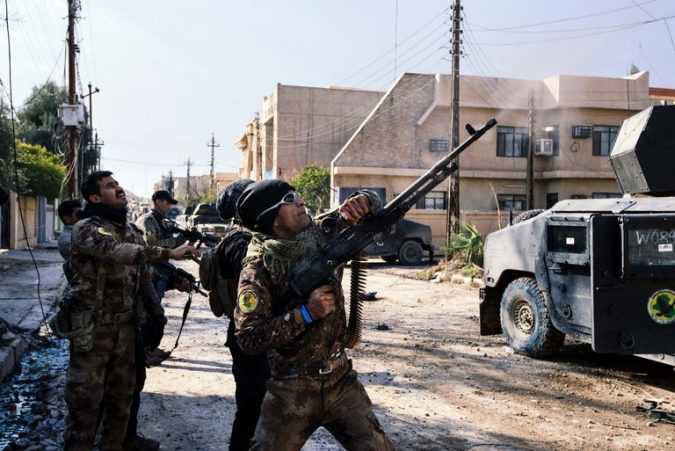 MOSUL, Iraq — Any sense of normalcy on Saturday afternoon was shredded, again, when Iraqi soldiers began opening fire, their rifle barrels aimed at a white object in the bright blue sky. 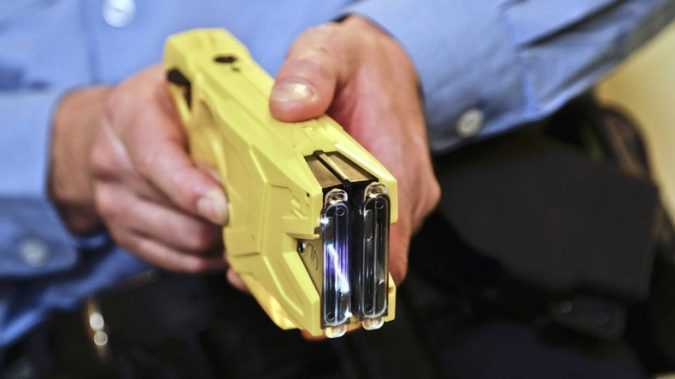 West Midlands Police issued alerts on social media about the “Taser robberies.” They say they are investigating reports and have sent out extra patrols to catch the culprits. In one shocking incident, a female runner was left with burns after she was attacked by three men in the affluent Kings Heath area of Birmingham. 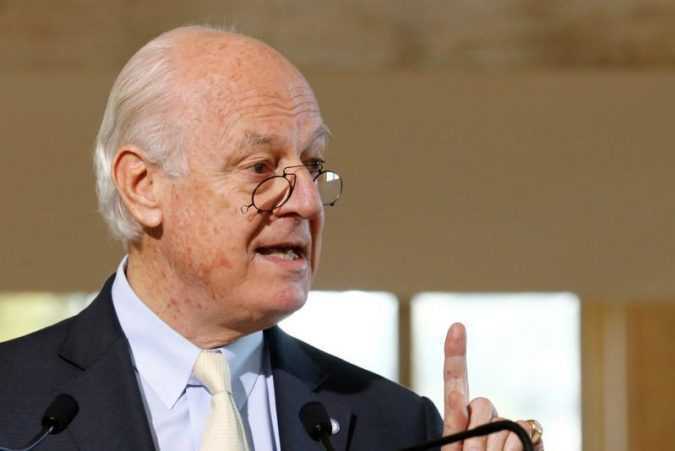 ASTANA Talks on the Syrian crisis involving Russia, Iran and Turkey that were due to start in the Kazakh capital Astana on Wednesday have been delayed by one day, Kazakhstan’s Foreign Ministry said without giving the reason. “Those reports are not based on concrete facts,” Dmitry Peskov stressed on Wednesday, noting “there are five different sources in the story and none is named. So you see, really laughable stories are now given a go. 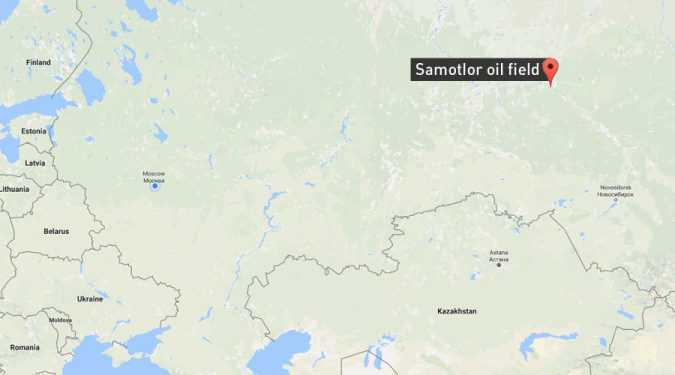 An idea to cut taxes for fields that produce more water than oil is being discussed in Moscow, according to the media. “It is a supergiant field even today after almost 50 years of production, the elephant of elephant fields. 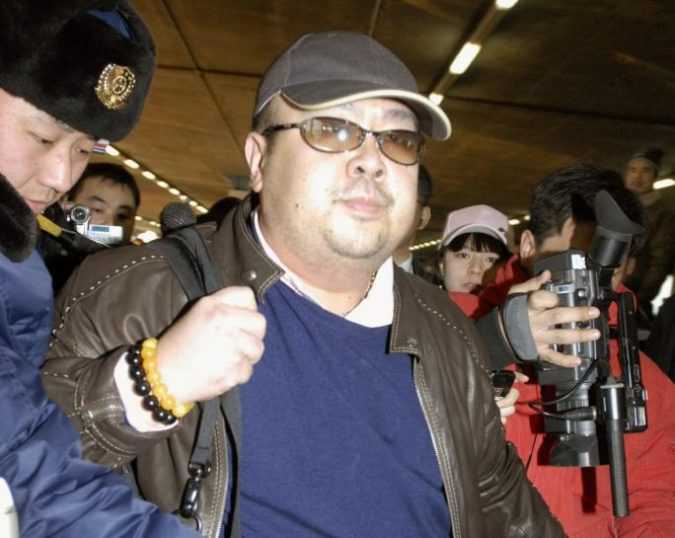 SEOUL/KUALA LUMPUR Malaysian police on Wednesday detained a woman holding Vietnam travel papers and are looking for a “few” other foreign suspects in connection with the assassination of North Korean leader Kim Jong Un’s estranged half-brother, police said.